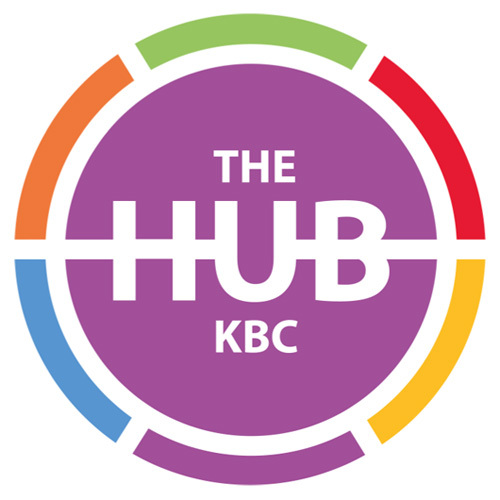 Welcome to all things Children and Youth at KBC! 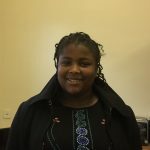 Across our many and varied groups and activities we aim to introduce children and their families to Biblical truths; to reach and impact a generation of young people for Christ, providing the opportunity for them to learn, grow spiritually and develop in faith, and play an active and integral role in the life of our intergenerational church. Sunday Fun Learning In God’s House Together is where our core teaching of God’s Word takes place for all ages from Reception to year 9 on a Sunday morning. We are blessed with a large team of volunteer teachers and helpers who each week engage the children and young people in the Bible through a variety of activities including; reading scripture, story-telling, drama, worship, prayer, media resources such as videos and music, games, crafts and other creative activities. Many of our young people have grown up through the years in Sunday Flight and we have seen God working in their lives particularly over the past year as more than several have come to faith accepting Jesus into their lives and passing through the waters of baptism. Praise God! discover what God may have to say to you? 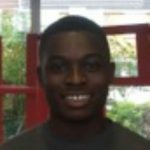 If you are aged 11-16 yrs come and join us at the Hub each Friday from 7.15pm–9.15pm. There is a zone for everyone including a ‘Game Zone’, ‘Cafe Zone’, ‘Chill Zone’, ‘Prayer Zone’, ‘Worship Zone’ as well as the opportunity to look at what the Bible teaches, and just how relevant it is to us today in the ‘Bible Zone’. 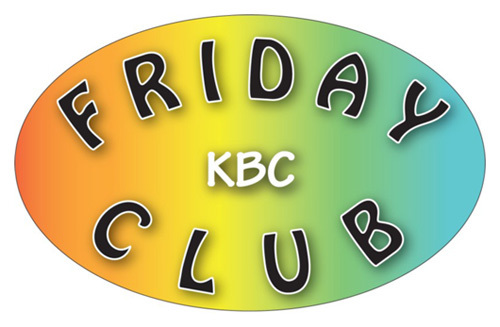 Our existing FABGABS and Friday Club KBC will be joining together from 14th September 2018 to form a stronger bigger team that will continue to provide an exciting evening of fun and activities for all children in Junior School (aged 6 to year 6) held on Fridays during term time from 6 PM until 7:15 PM. 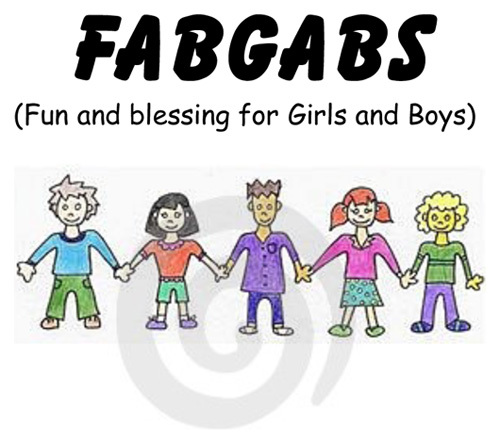 Please see our new entry FABGABS on Friday for more details. 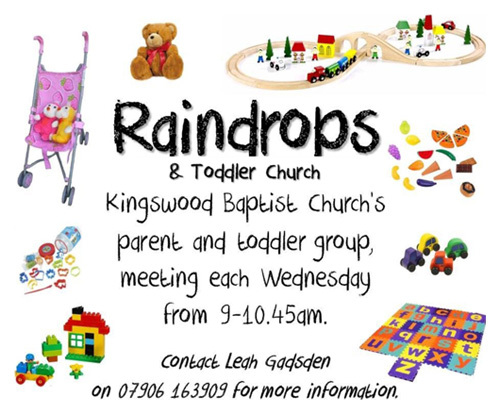 Raindrops is a baby and toddler group for 0–5 yr olds held on Wednesday’s during term time from 9:00am–10:45am. We have toys, craft activities, juice, biscuits and singing for children as well as tea and coffee and biscuits for parents and carers. Every last Wednesday of the month is our toddler Church session where we tell a short story from the Bible on which we base our craft activities. Due to high demand each week you are advised to pre-book your place to avoid disappointment. 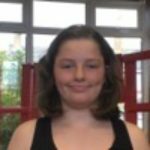 Fabgabs on Friday is a group for all children in Junior School (aged 6 to year 6) held on Fridays during term time from 6 PM to 7:15 PM. Each week we do a variety of activities including games, craft, quizzes, cooking, a Bible time and refreshments. Our main aim with God’s guidance is to help bring these young people to a knowing and loving relationship with our Lord. With FABGABS and Friday Club KBC joining together from September 2018 we have a bigger and stronger team and pray that God will continue reaching these children. Contact: Kerry on 07980 771532 or David & Christine on 01268 475297 / 07721 084385.